The Jetex large bore replacement down pipes are designed to replace the factory fitted downpipe. The increased bore size increases low down torque and is an excellent modification for any naturally aspirated or turbo charged car. 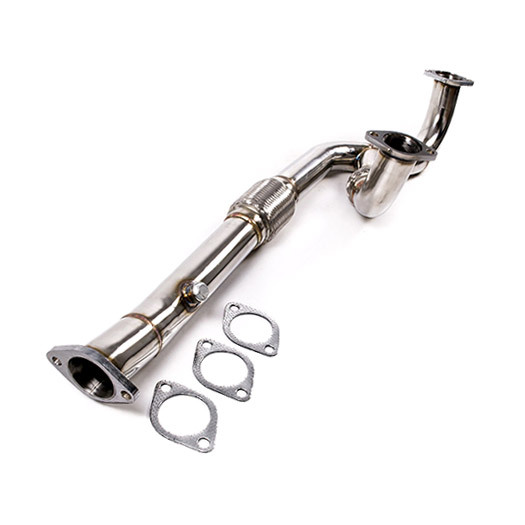 The Jetex downpipe is made from T304 grade stainless steel. Build quality and fit is excellent.